The Bank of England has been discussing raising the interest rate for some time but has always shied away from actually putting it up. That all changed on Thursday as the interest rate was raised from 0.5% to 0.75%. 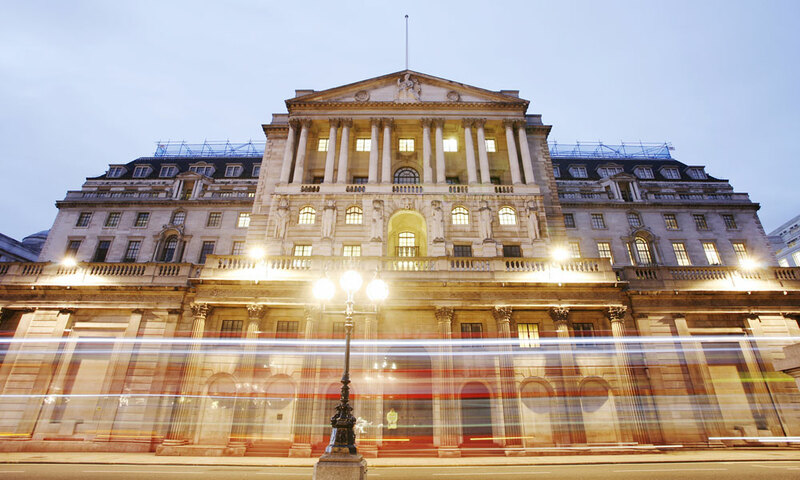 This is only the second time the Bank of England has raised the interest rate in a over ten years and it is now at the highest level since March 2009. Now, seemingly confident that the economy does seem to be showing signs of slow growth, Mark Carney at the Bank of England is advising that he expects further interest rate rises in the future, but these will be limited and gradual. If this is true (and nobody can predict the future) then taking a look at your mortgage rates today and seeing if you can get a better deal is a good idea. With more that 3.5 million mortgages on a variable or tracker rate products these customers are very likely going to see an increase in their monthly mortgage payments very quickly. While the Bank of England has put the rate up by only a quarter of a percent, this may not sound a lot but for a £150,000 mortgage on a variable rate the rise is likely to increase the annual cost of that mortgage by over £220.00. If you are on a variable or tracker rate mortgage, this rate rise may be the indicator you need to take a look at your mortgage product and decide if it still is appropriate for you. Getting advice from a mortgage broker and taking a look at what is available on the mortgage market to get a better deal and reduce your monthly repayments is a good idea anytime but especially now. The interest rate is most likely only going to go up, slowly and steadily perhaps, but the trend is now upwards rather than downwards or staying still. So, fixing your rate or opting for a longer deal that guarantees what you will be paying each month for your mortgage might be the best option for you, your finances, and your family budget. One of the main reasons homeowners stay on variable or tracker rates is that they think it is complicated or expensive to make the change to a different mortgage product. They may also be worried that their credit score has worsened, or their debt ratio increases since their last mortgage application and they think they may be declined. For a small minority that may be true but for most people, even those who think their credit score has worsened) it is often possible to switch to a similar product with your current lender but fix the rate, rather than stay on the variable. Many of these switch overs don’t even involve a credit check so contact one of the Rosebank Mortgage Broker team today to get advice. The best way to understand all of your options is to talk to a mortgage broker. Every homeowner has unique financial circumstances and a mortgage broker is the best person to take a look at where you are and find the best financial match for your personal circumstances. Whether you are on a tracker or variable mortgage and want to fix because of the interest rate rise, or whether you are on a fixed deal and want to know if you can save money on your mortgage (even with any early cancellation fees) then talk to us for a no-obligation review of your mortgage options and we will find you a great deal that works for you.